Our world is changing – FACT! 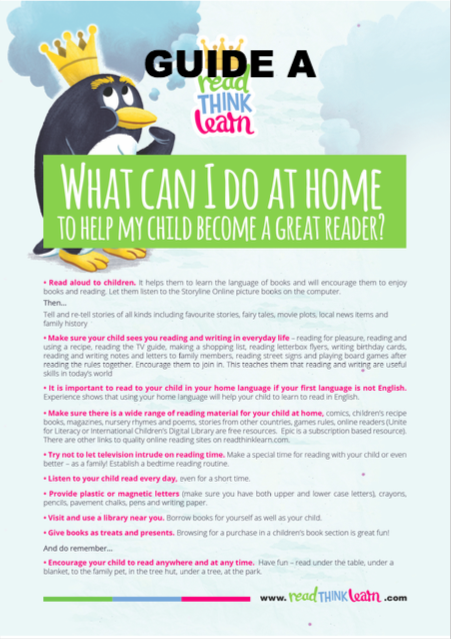 How can I help my children with their reading? How often I got asked this question! Usually by parents whose child was doing fine! Often by parents who were doing all the right things anyway. Often when I knew there were one or two out there who could take some pointers from said parent! We all seek guidance even when we are relatively sure of ourselves. That is what life-long learners do. Part of that guidance comes from people who we perceive to have the expertise. We look for checklists or create them for ourselves as a means of keeping ourselves informed and “on track”. Learners like guidelines and goals. As teachers we ARE one of those ‘experts’ on child development and learning. Hence the questions asked of us. 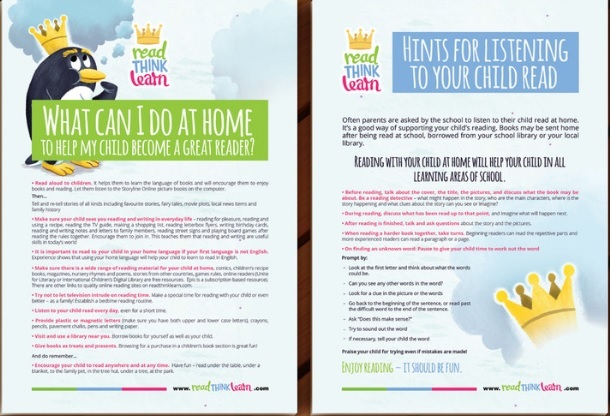 My response to these questions was always to hand out the tips I had at hand in the form of a guide for parents. This handout evolved over the years – was added to, cut back and added to again as my observations of parents and children alike evolved! 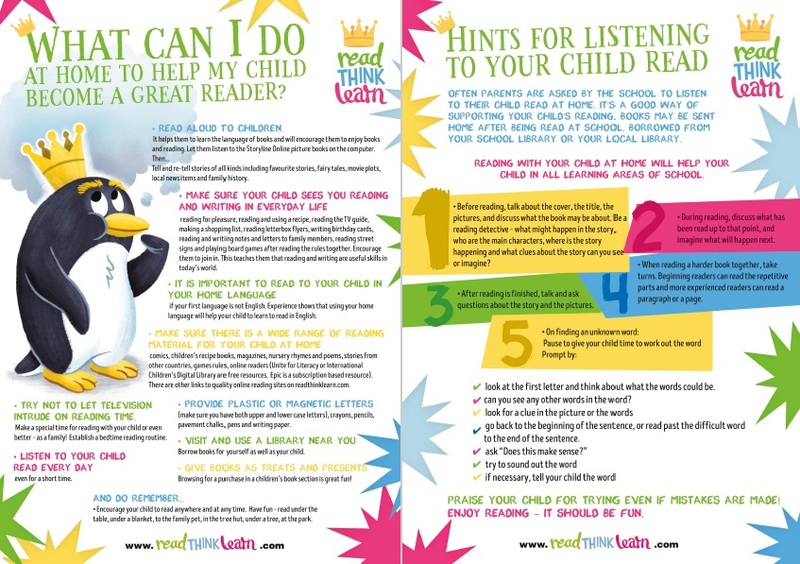 Now that my ‘next step’ is my wonderful little business of creating resources that enhance reading outcomes… I have commissioned a ‘professional’ version of the guide for the parents of these wonderful little readers. In fact – I have even got two versions for you as we are all different in our learning styles! 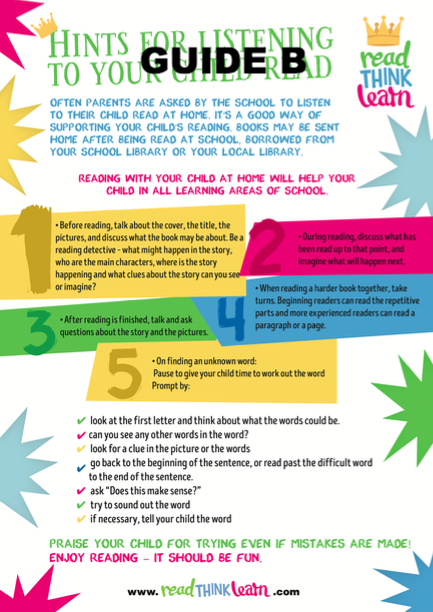 I would love you to download these and use them in your classrooms! If you need a higher spec format use the contact form and email me. Happy New Year and may it be full of affirmation and encouragement of parents and children alike!